There are many beliefs and misconceptions about the field of chiropractic. From thinking that chiropractors are not real doctors to assuming that chiropractic adjustments hurt and that chiropractic care is unsafe for children — we have heard it all. Visit part one of this short blog series to read more about these common myths. As a Top Rated Local® Dallas chiropractor, we want to continue setting the record straight about chiropractors and chiropractic treatments, debunking one myth at a time, to shine a light on the effective pain relieving and other health benefits chiropractic care has to offer. 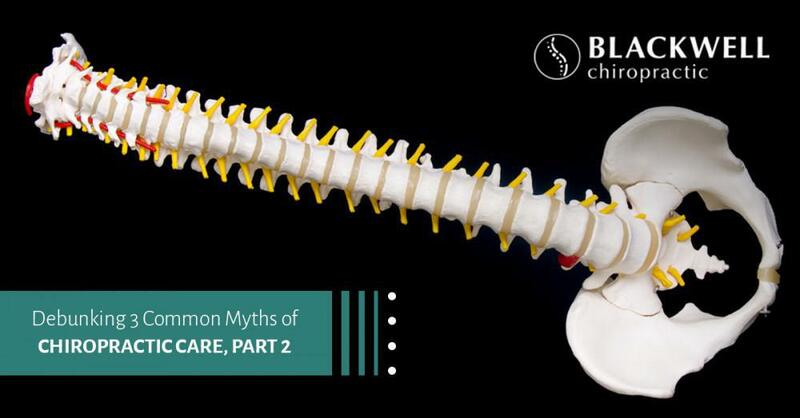 Today, we will debunk three more myths about chiropractic. If you are ready to start feeling better, call us to schedule an appointment or come by for a walk-in adjustment. Many think that chiropractic care is too expensive and falls into the healthcare category luxury care. 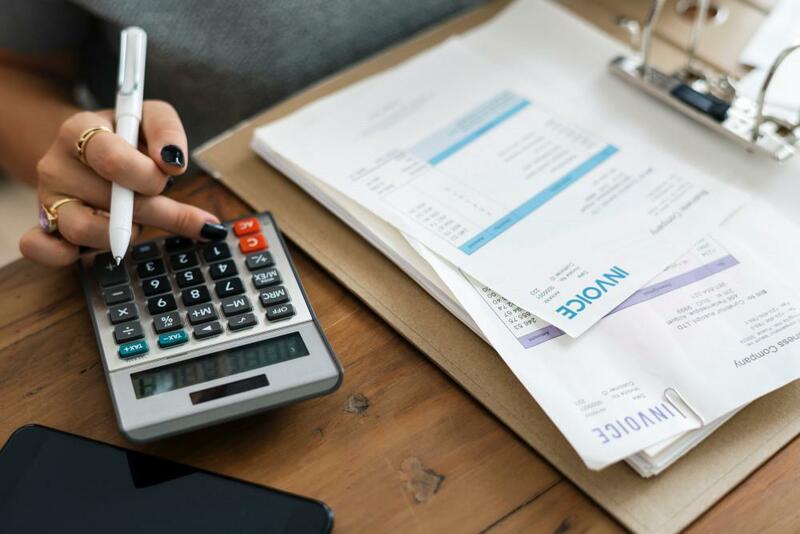 The truth is, chiropractic is actually affordable, providing long-term health benefits that make chiropractic care cost-effective. Chiropractic care is an effective, natural alternative treatment compared to costly prescription medications and invasive surgeries. Chiropractic focuses on treating the root cause of the pain, rather than simply masking the pain. Patients often experience immediate relief as well as gradual relief over time. 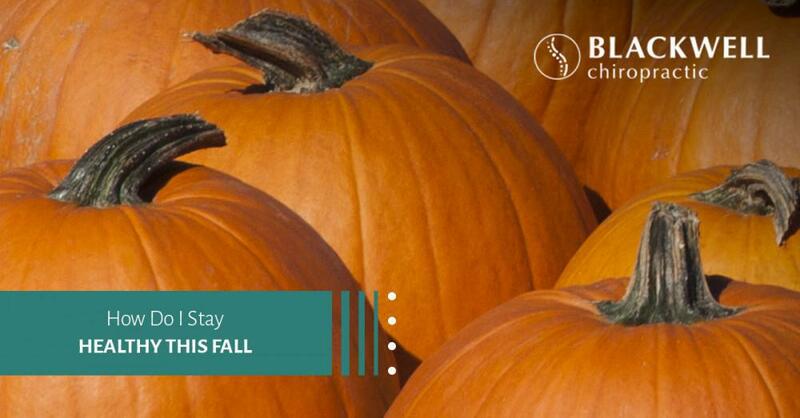 Plus, at Blackwell Chiropractic, we are devoted to providing everyone in the Dallas area of all ages and from all walks of life with access to chiropractic care, which is why we offer affordable cash rates and optional individual and family memberships for all our services, which are designed to work with all budgets. 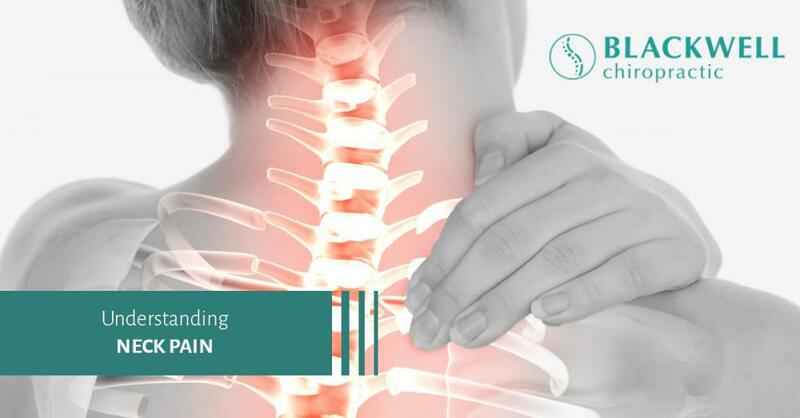 While a chiropractor’s goal is to eliminate pain while improving and maintaining the healthy function of the spine and nervous system, this benefits the entire body system. What’s more, chiropractors focus on the healthy movement and function of joints throughout the body, including joints in spine, shoulders, arms, hands, hips, legs, feet, and even in the face such as jaw. Additionally, chiropractors can effectively treat and relieve headaches, sciatic nerve pain, carpal tunnel, and other types of pain. Chiropractic care is beneficial for injury recovery and helping expecting mothers through the musculoskeletal changes affecting their joints and soft tissues. Chiropractic can even aid in allergy relief! Some falsely assume that once they begin treatment, chiropractic care then becomes a lifelong obligation. While receiving regular chiropractic adjustments, even on a monthly or every-so-often basis as wellness care is beneficial for the patient, receiving treatments is a choice. However, we have found that once patients start to feel better, they want to maintain their spine and whole-body health. We hope this has helped clear up any gray areas of chiropractic care. If you have any questions about the treatments we offer or our approach to chiropractic care, please don’t hesitate to call us. 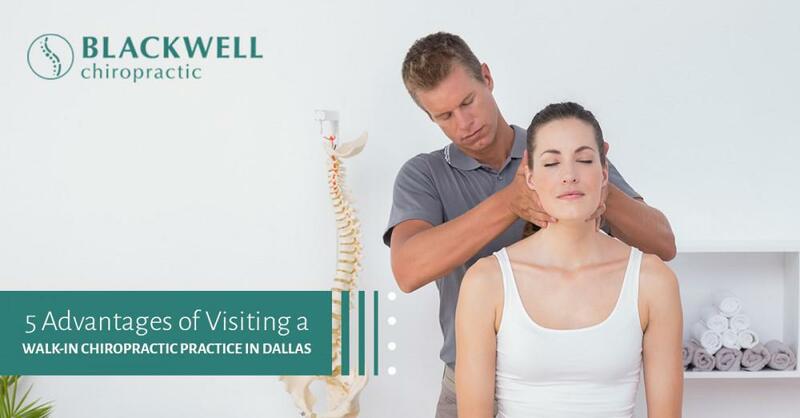 When you are ready to relieve pain, improve your wellness, and feel better overall, stop by and see your friendly, experienced local chiropractor in Dallas. At Blackwell Chiropractic, we are committed to helping you heal and feel your best through chiropractic care and massage therapy.